I thought that reading from my book to an enthusiastic audience at the British Library would the pinnacle of my literary life. We are talking the British Library. Home of 150 million items, including the Magna Carta, Da Vinci’s notebooks, even the Beatles’ manuscripts! It is the national library of Britain and the largest public building in the world. Even more significantly, it is the place where A.B.C. Merriman-Labor studied and wrote, and the place where I spent countless hours researching his life. 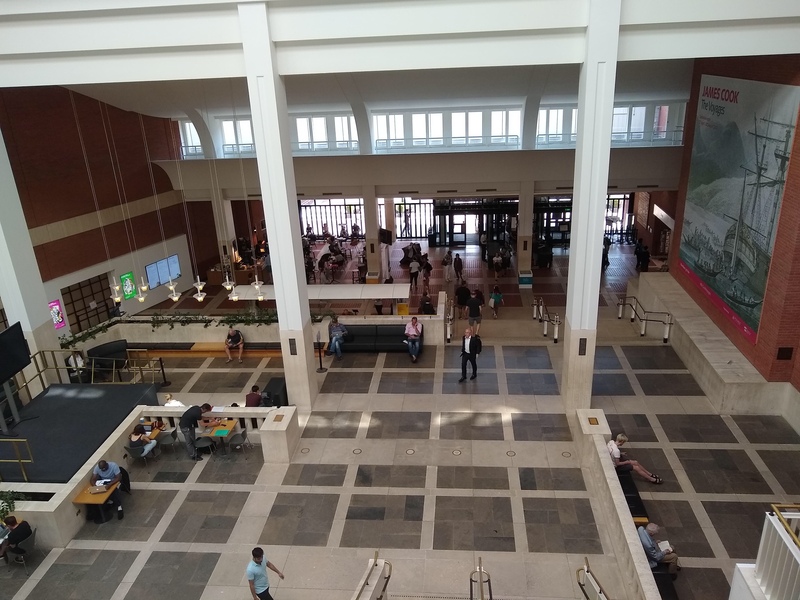 In size, scope, and significance the British Library is momentous to the life of the mind. What writer wouldn’t dream of talking about her work in its hallowed halls? 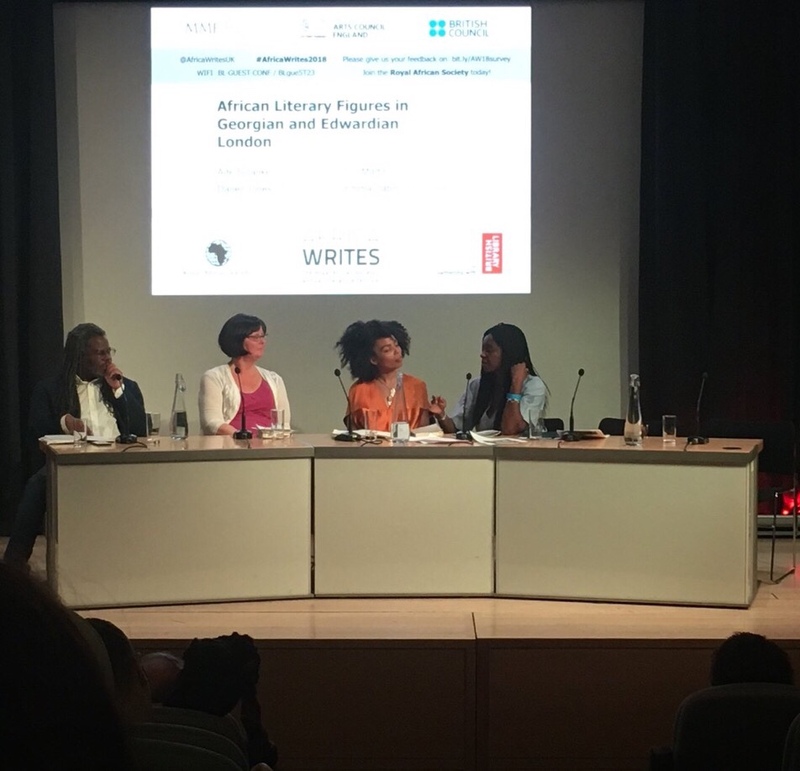 Without a doubt, standing on a warm Saturday afternoon in front of nearly 200 people reading An African in Imperial London was the absolute thrill of a lifetime. 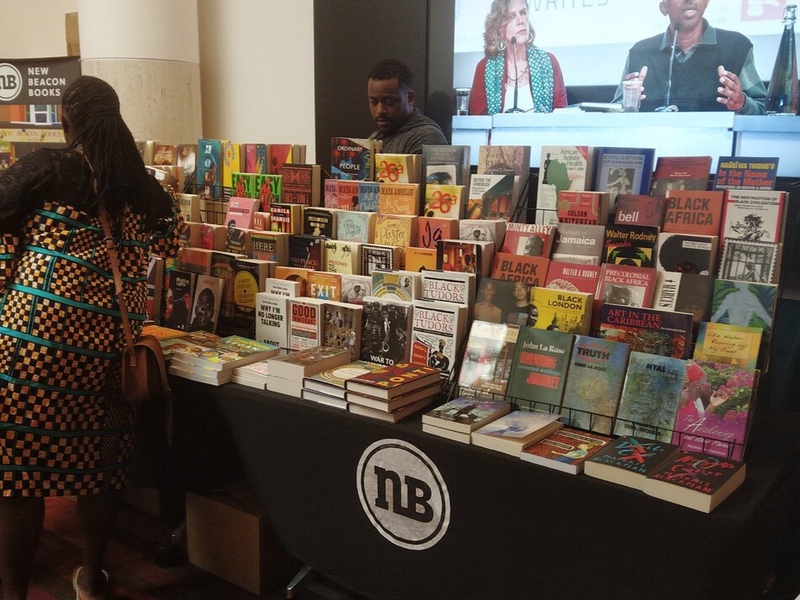 What an honor to be invited to the African Writes Festival. To be part of this incredible moment. But it wasn’t the venerable halls that made the event so special. It was the people. The remarkable people with whom I shared the stage. In 1773, an enslaved teenager comes to Aldgate and kick-starts the African-American poetry and literary tradition. Phillis Wheatley: It-Girl. Literary Prodigy. Celebrity. Slave. The first African-American (and only the third American female) to publish a volume of poetry, she was the toast of the town. What an incredible story! Let’s hope that the fascinating history of this African-American poet tours in the US. We were joined by S.I. Martin, an incomparable historian, writer, and teacher. Steve brilliantly introduced the audience to the history of black people in Britain in the 18th and 20th centuries, adding a a rich context to our creative work. His first novel,Incomparable World, is being made into a BBC TV series! Our moderator, who asked penetrating questions that helped illuminate our writing, was the talented journalist and TV personality Emma Dabiri. I can’t tell you how kind and gracious each of them was to me–the elderly ingenue. They all had read my book in advance of our panel and were so generous with their praise. And that was truly the most amazing and unexpected moment. Having three accomplished writers say they loved my book moved me to the core because they know so well the struggle it is to tell this kind of story. The struggle to unearth a story that has been lost for a century; the struggle to find a way to tell it so it moves a contemporary audience; the struggle to find an agent to represent it, a publisher to take it, and the struggle to get it out to the world. To publish a book at all is an amazing thing. To speak at the British Library about it, an momentous experience. But the real treasure is–and always has been–the people. Thank you Ade, Steve, and Emma for making this event so beautiful, so moving, so much better than I ever imagined.